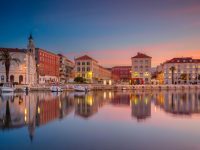 Zadar to Split Twin-Centre Holiday [2019 / 2020] Book Today! 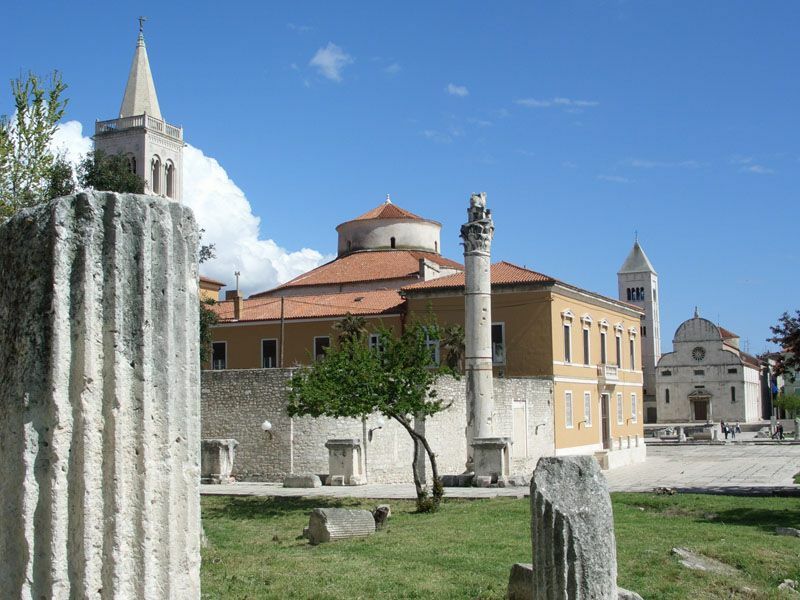 Zadar, the Roman town of Iader, is a vibrant city on the Croatian coast. 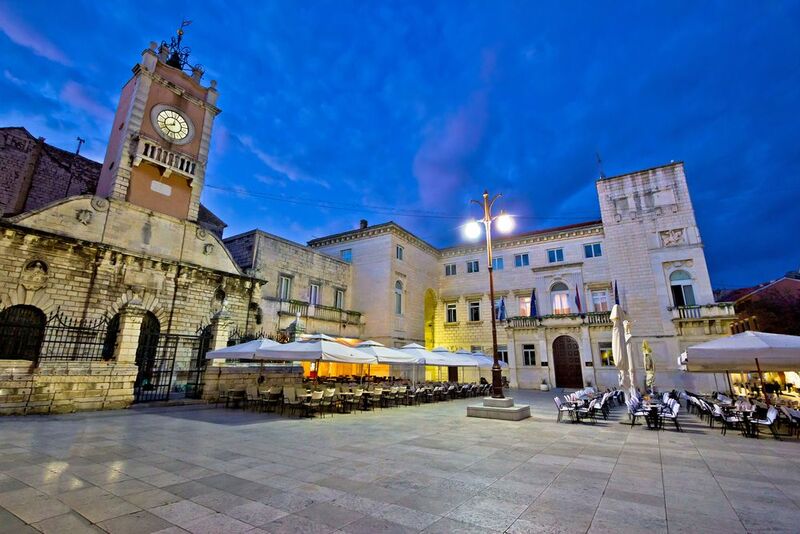 It’s one of the oldest settlements in Croatia, full of cultural and historical heritage. 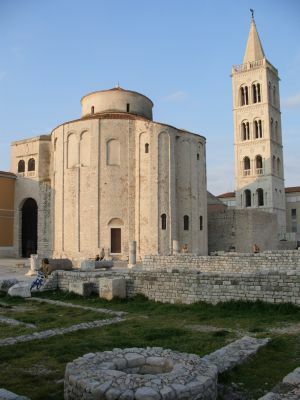 The most popular tourist attractions are the Pre-Romanesque church of St Donatus from the 9th century, the remains of the Roman Forum, the unique sea-organ and The greeting to the Sun. 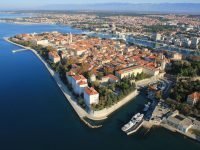 Zadar is also a popular summer and partying destination. 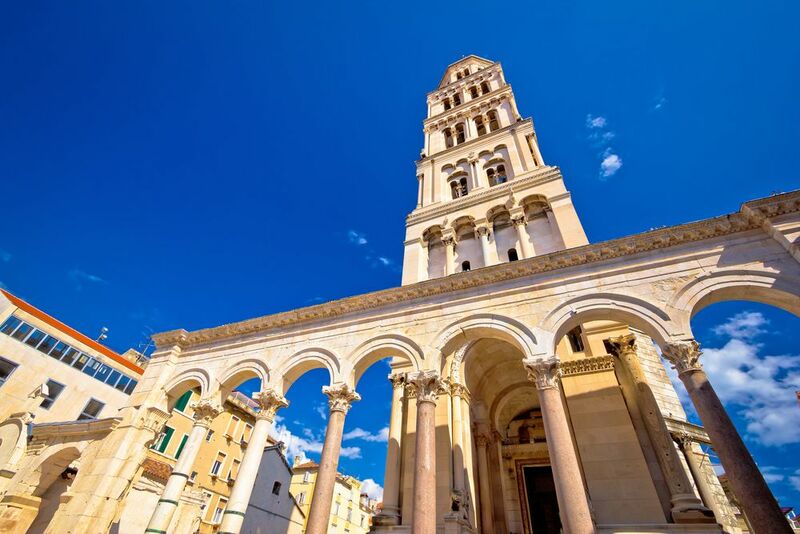 Split is the second largest city in Croatia and one of the oldest settlements in the Adriatic. 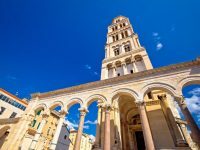 The Ancient Palace in its centre, built by the Roman Emperor Diocletian, is a real masterpiece of Ancient architecture and a top place to visit. Relatively easy to get around, this town makes a perfect destination for your city break throughout the whole year. 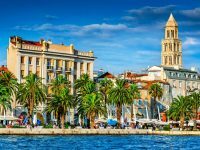 Although a vibrant city, Split has many nice beaches you can relax on and is close to islands of Hvar and Brač, perfect for a day trip with family or friends. 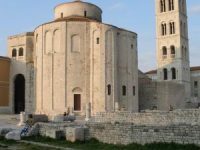 Visit them both on your Zadar to Split Twin-Centre Holiday! 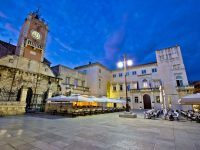 We’ll pick you up from the airport and transfer you to your hotel in Zadar. Overnight at a hotel in Zadar. After breakfast, we’ll organise a guided tour of Zadar for you. After breakfast, we suggest a day trip to the Krka National Park, only a short ride away from Zadar. After breakfast, check out of your hotel. We’ll pick you up and transfer you to your hotel in Split. Free time to explore Split. 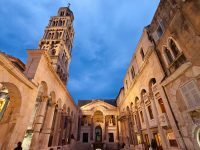 This Ancient city was built around the Ancient Roman Palace built by the Emperor Diocletian in the beginning of 4th century AD. After breakfast, we suggest an excursion to Hvar Island. 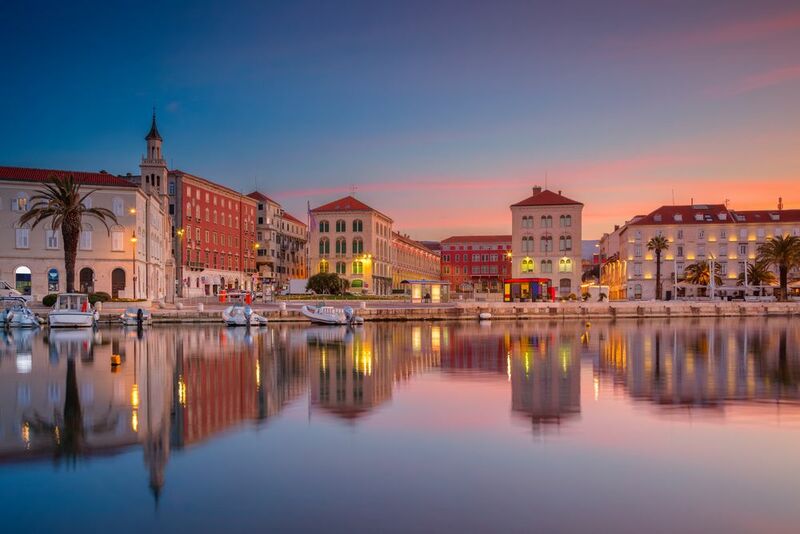 Return to your hotel in Split & overnight. 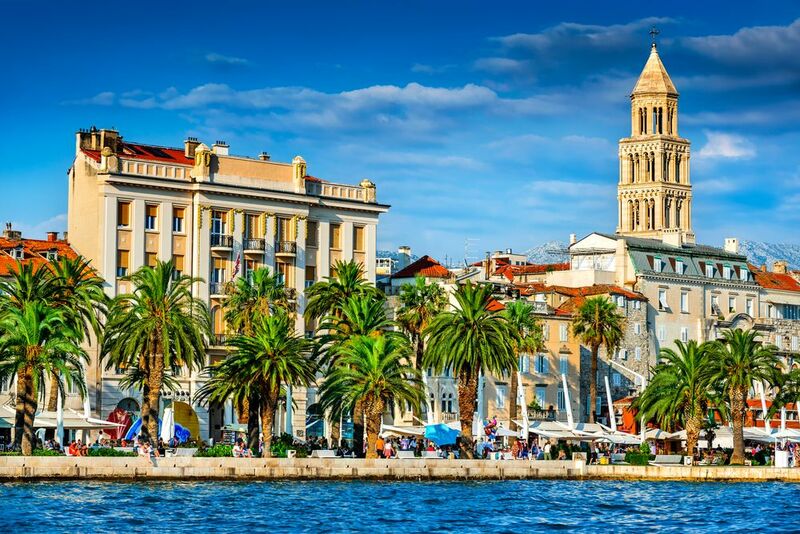 Enjoy your free time in Split, relaxing on one of Split’s beaches or exploring the Old Town and museums. 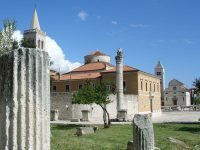 Alternatively, we can organise a day trip to the neighbouring town of Trogir or Solin. Our driver will pick you up from your hotel and drive you to Split Airport for your flight home or to another hotel for the remainder of your stay. *Optional trips will be added to the proposed itinerary upon booking of this city break. One of our team will be happy to discuss these options with you.